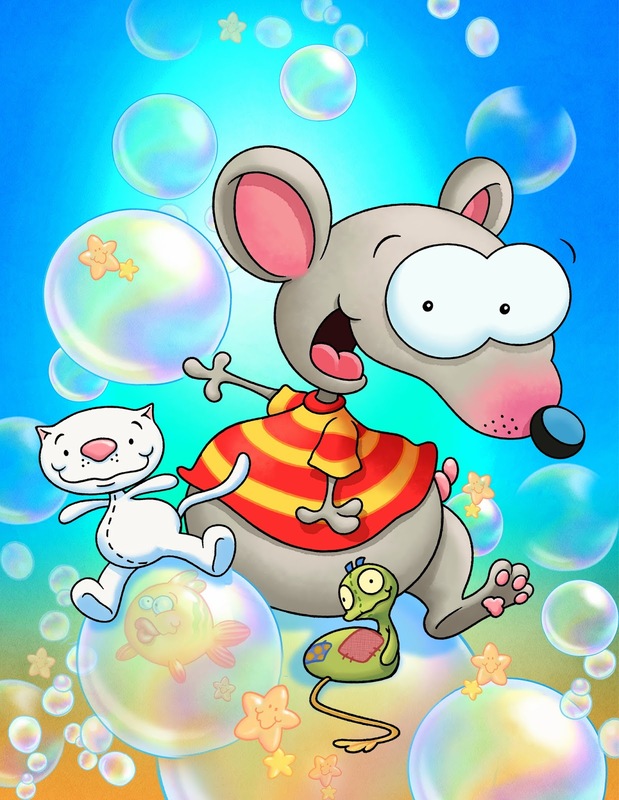 Toopy and Binoo is an animated series that has become succsessful in Canada and is now available for US audiences! Here is a video and there are plenty more to find on their youtube channel. My kids have watched several episodes with several laughs in each show. The show keeps the attention very well of my 2.5 year old and 6 year old. Here are some more facts you should know about Toopy and Binoo and how to find them. Talkative Toopy loves to chat about the duo’s fun adventures. Thoughtful Binoo keeps his lips zipped but gets his point across with playful gestures and actions. Funny in an age-appropriate way, Toopy and Binoo teaches children daily skills and encourages them to use their imaginations. 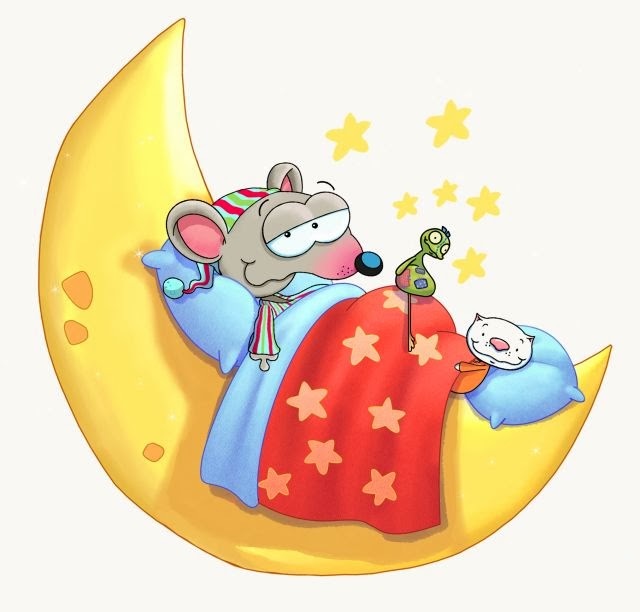 A phenomenal hit TV series in Canada, Toopy and Binoo is now available for the first time ever to US audiences exclusively on the Toopy and Binoo TV YouTube channel:http://www.youtube.com/user/toopyandbinootv. Join Toopy and Binoo for a fun Twitter Party on Thursday, February 20th at 1:00PMhosted by @ResourcefulMom to learn more about the show and win wonderful prizes! Follow #ToopyandBinoo to participate.